Looking to install Microsoft Windows 10 on a Mac? 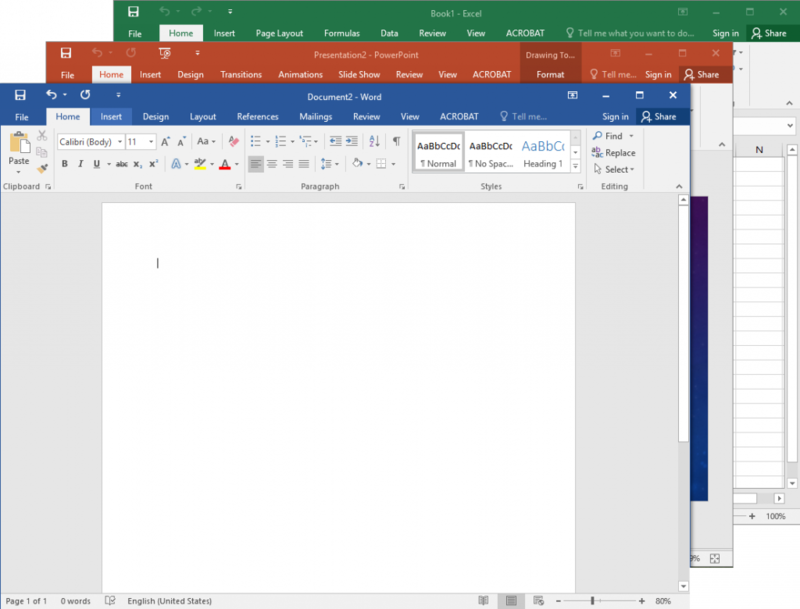 You can install Office 365 Education on any device, but if you are looking to install Microsoft Windows 10 on a Mac, you've come to the right place. We've changed! 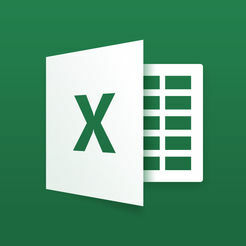 Office 2016 for Windows and Mac has moved to Office 365. Old instructions for the Kivuto ("OnTheHub") Instructions for Kivuto/OnTheHub (Windows 10 and Project) can still be found by by following this link. 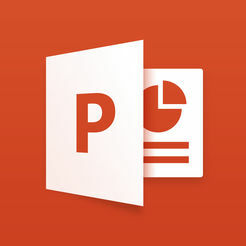 Office 365 includes the most common tools required for all your school assignments, presentations, calculations and notes. With cloud-connected anywhere-accessible files through OneDrive, your dog will never eat your homework again! 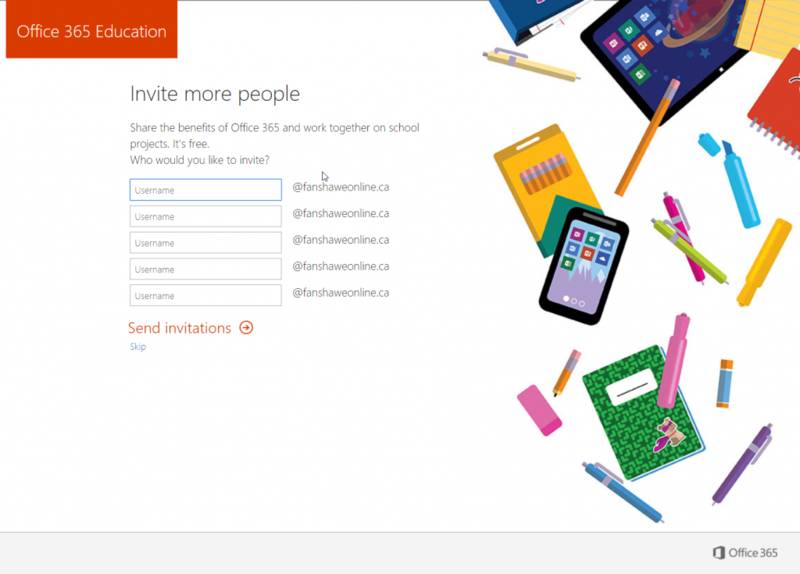 Office 365 is available to all students and staff with an FanshaweOnline account in good standing. The software is to be used on personal devices. 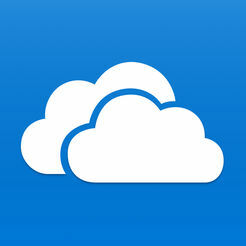 Office 365 is available for Windows, Mac, iPhones, iPads and Android devices. The below guide walks you through the registration and installation process for Windows and Apple devices. For mobile devices, such as tablets and smartphones, please visit the corresponding app store. A note for Staff Staff should still use their @fanshaweonline.ca email addresses. If you signed up with a @fanshawec.ca email, you must repeat this process. Note: Do not enter your FanshaweC or any other Fanshawe Email, as it will not work. Step 3 - Select "I'm a student"
Ensure you select the proper group! Fanshawe college is unable to change your group. 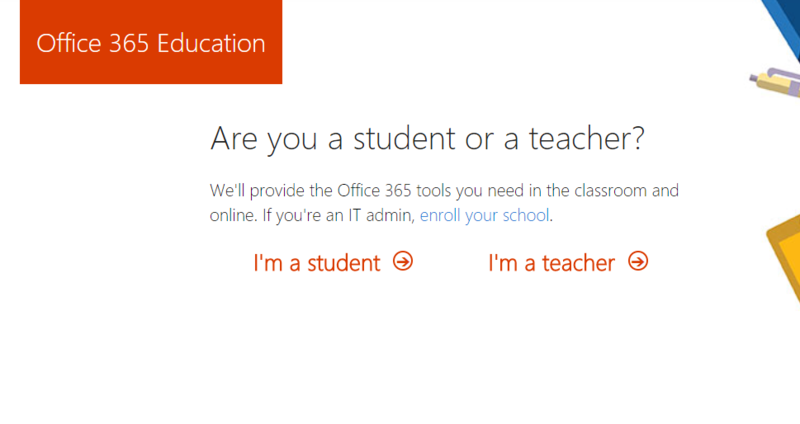 Staff should select "I'm a teacher". Students are to follow the guide as posted. On the next page, select the I’m a student option, to continue . This will also trigger an email to be sent to the email (the FanshaweOnline email). You will be asked for the confirmation code from the email in the next step. Note: The password you specify here is one that may differ from your FanshaweOnline account. If you forget your Office 365 Password, you must reset it through Microsoft. Didn't get the email? Sometimes an email may take a few minutes to get there. Please be patient and allow up to 1 hour for email delivery. After completing Step 2 – you will have received an email to your FanshaweOnline account. Log into your FanshaweOnline email, and open the confirmation email that you would have received. 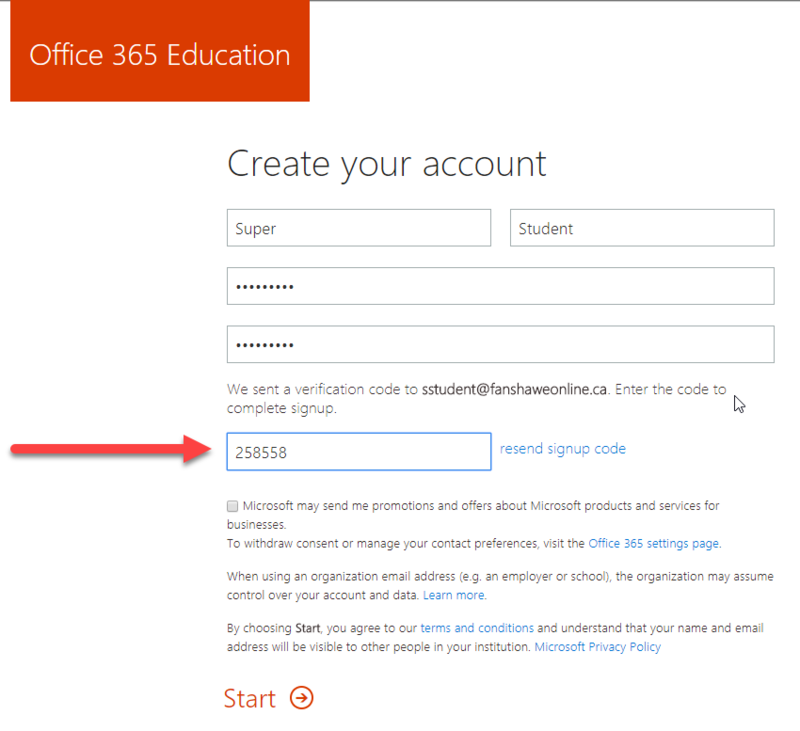 After you have registered through Microsoft, you will automatically be logged in. While you can use the web-based applications, we recommend that you install the desktop clients. 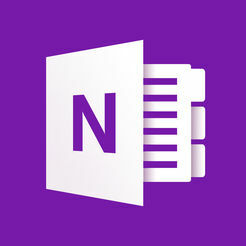 In order to install the applications, click “Install Office Apps” in the top, and follow the instructions on the page. 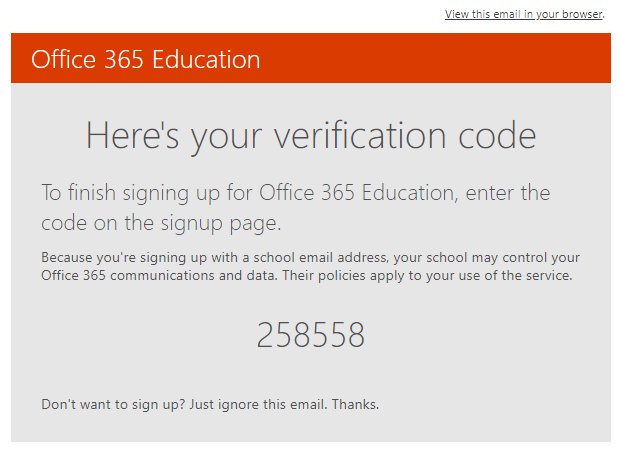 If you have downloaded and installed Office 365 on a Mac, you may have issues activating/using the software. 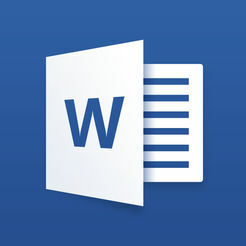 Common symptoms include a message stating that you cannot edit the document. Please follow the instructions in the support article below, and reinstall the software.